At Ortho 101 in Grande Prairie, our orthodontist Dr. Chana and the team of dental professionals look forward to welcoming you and your family to our practice. Contact our Grande Prairie office today. Located at 101 Ave. and 98 St. 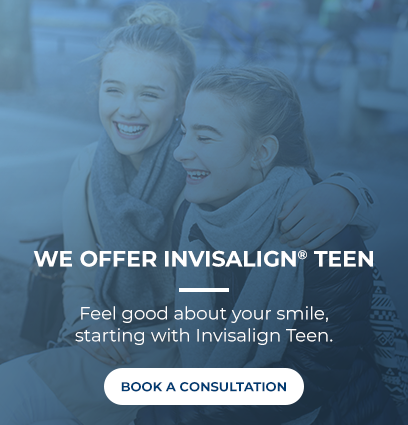 Schedule a consultation, your appointment or ask a question.